If you’re a video-gamer, you’ve probably heard of the Konami Code. First used in video game company Konami’s 1986 release of Gradius for the Nintendo Entertainment System, the Konami Code is a sequence of button inputs used as a cheat code trigger. By entering the combination of "↑ ↑ ↓ ↓ ← → ← → B A," gamers could trigger cheat codes ranging from an increase in lives to unlocking special in-game items. Almost thirty years later, the Konami Code idea still exists in video games and has also moved to the web where it is often implemented on websites to reveal secret inside jokes or hidden messages known as Easter Eggs. By typing in certain codes -- whether the original Konami Code or some sort of other password -- users can reveal these Easter Eggs. Just recently, I added a special sort of Konami Code to the Viget Intern Tumblr. Just go to the site and type “mario” for a little surprise. I find that this sort of Easter Egg is a delightful surprise when playing around with a website. You can head to Konami Code Sites to find a list of sites implementing the not-so-secret code. Note that some may not work as their source code may have changed since being listed. 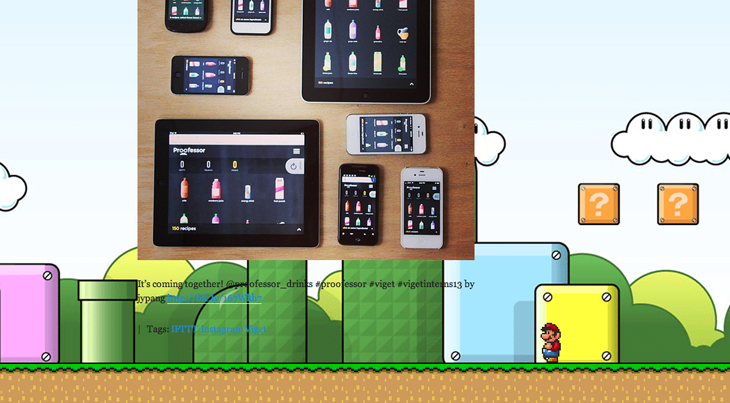 I thought I'd spice up the Viget Intern 2013 Tumblr with a Mario themed easter egg. Watch Mario run as you scroll, and jump when you hit "j". 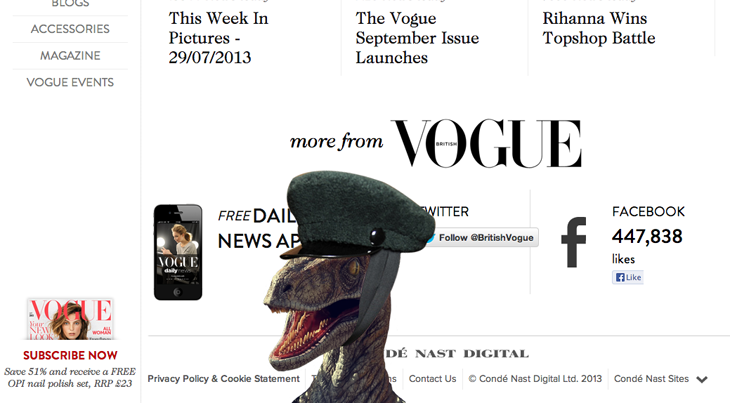 Fancy a hat-wearing velociraptor? The British Vogue site has got you covered. 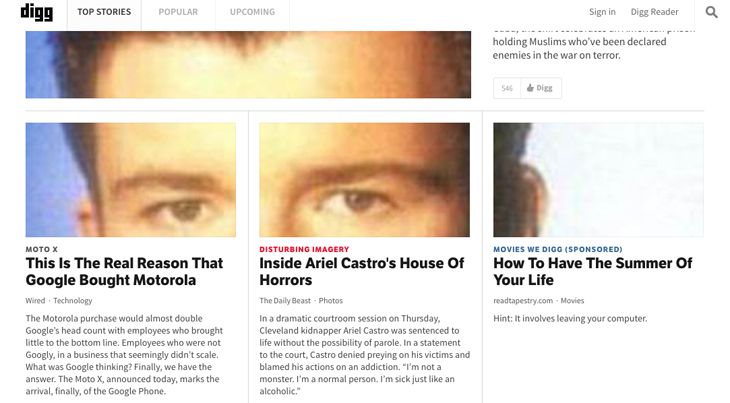 Code: "↑ ↑ ↓ ↓ ← → ← → B A"
Digg.com features an extra special RickRoll with their Konami Code Easter Egg. Have you found any clever Konami Code Easter Eggs out there on the web? Leave them in the comments below!